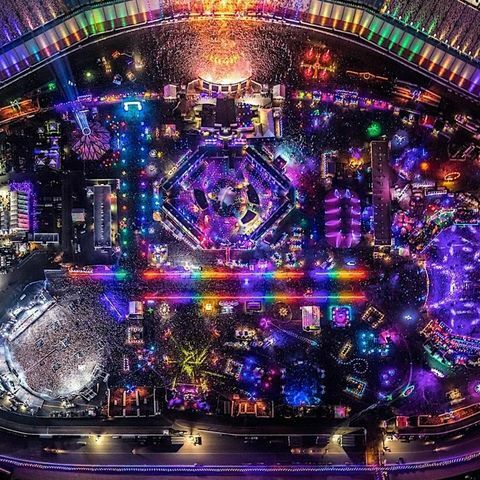 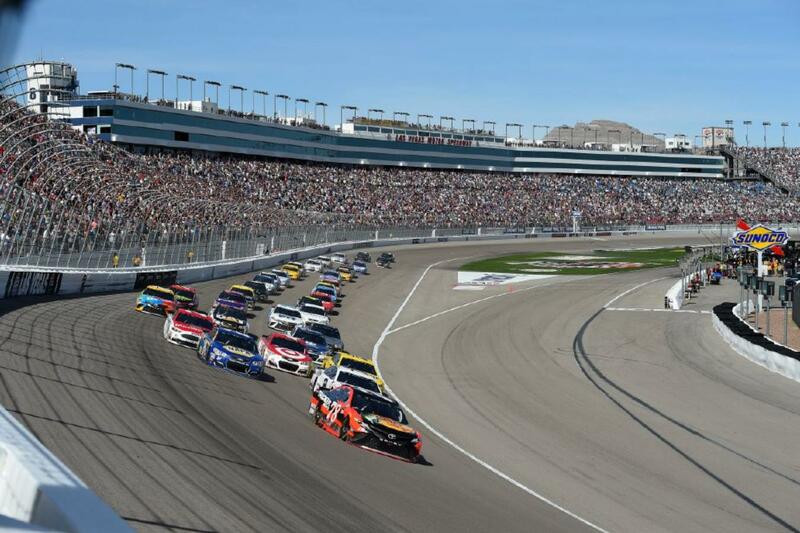 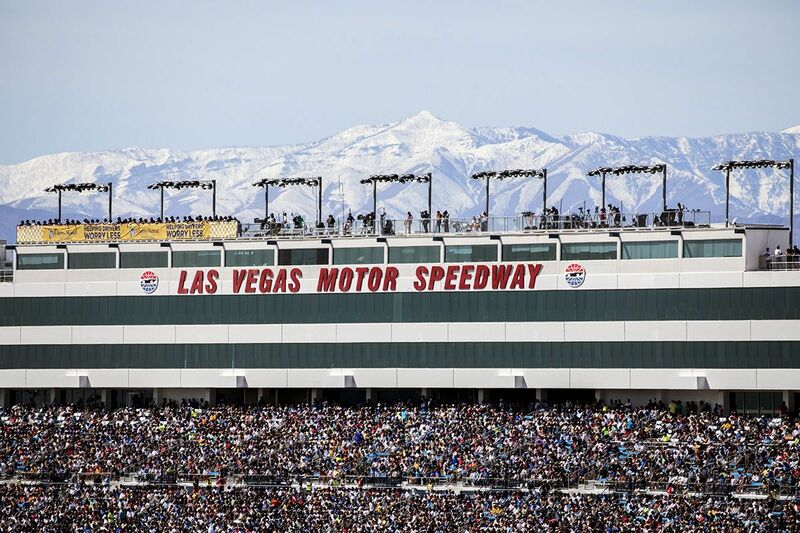 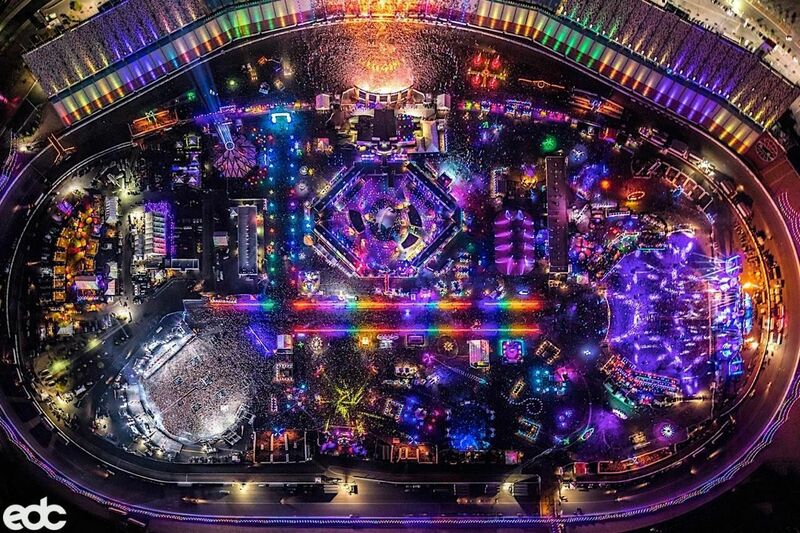 Opened in 1996, Las Vegas Motor Speedway is home to some of the most exciting racing in the country! 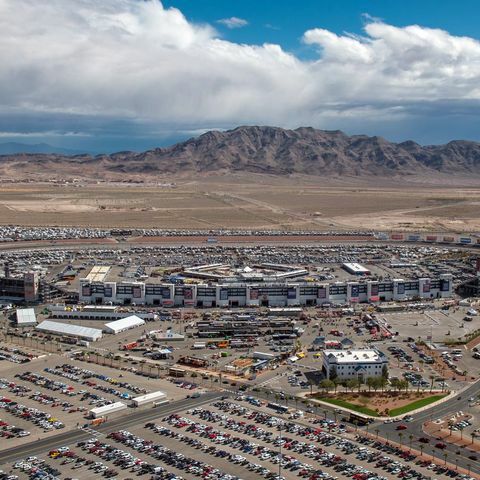 The 1.5-mile oval has hosted everything from NASCAR races, concerts and the Electric Daisy Carnival to the ReMax World Long Drive Championship and Red Bull Air Race World Championships through the years, and it is a facility like none other. 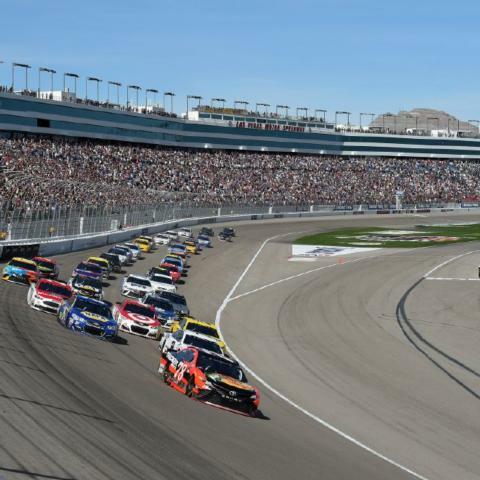 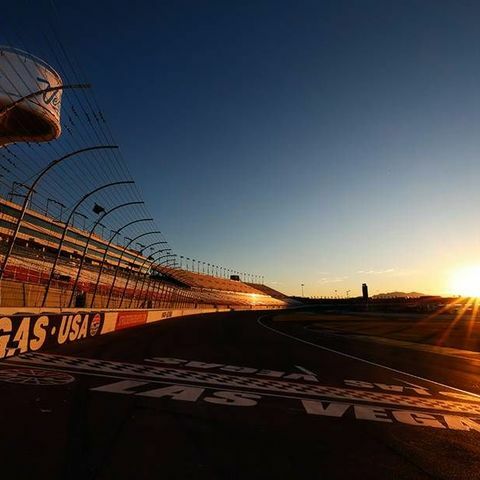 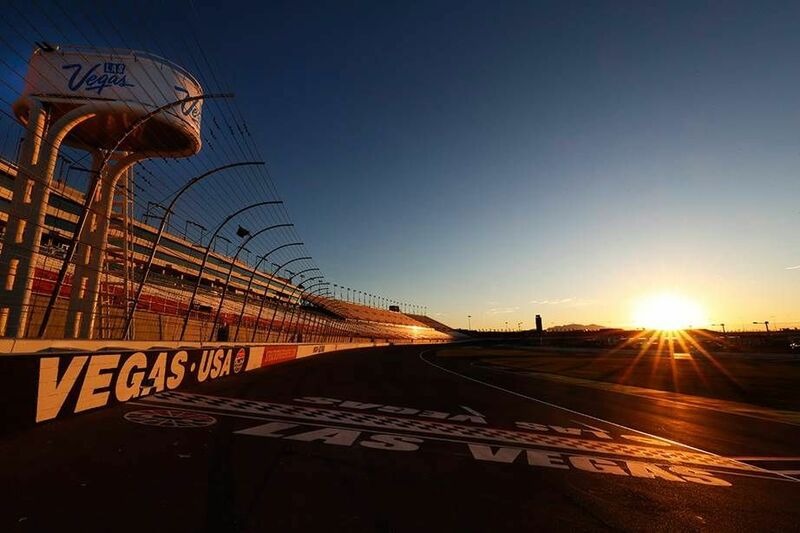 With an inside road course, driving experiences and a 60,000-square-foot, state-of-the-art media center, LVMS is a delight for racing fans and the perfect place for corporate outings as well. 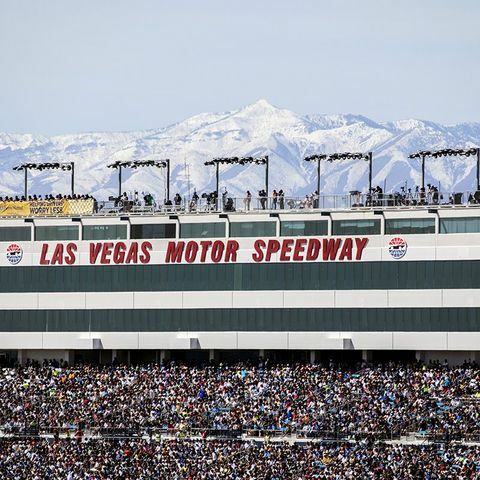 The track features 20-degree banking in the turns and 9- to 12-degree straightaways, and NASCAR's elite can reach speeds nearing 200 miles per hour. 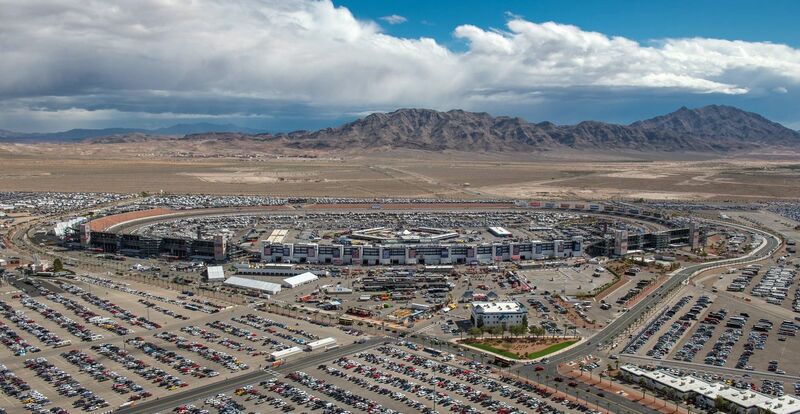 LVMS has been known to create highly competitive races for decades and is a favorite among drivers.